Looking for interior painters in the Newcastle, WA area? 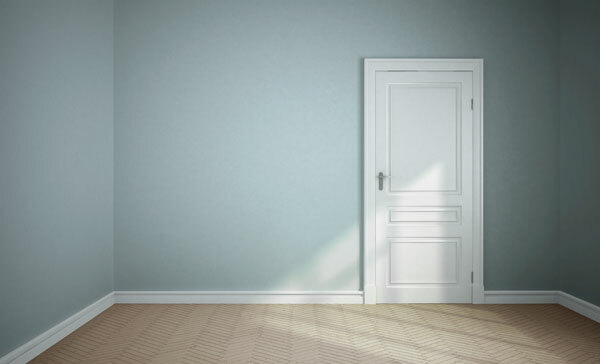 Look no further than Whitaker Painting, LLC. We provide a quality interior painting service in Newcastle and its surrounding areas. 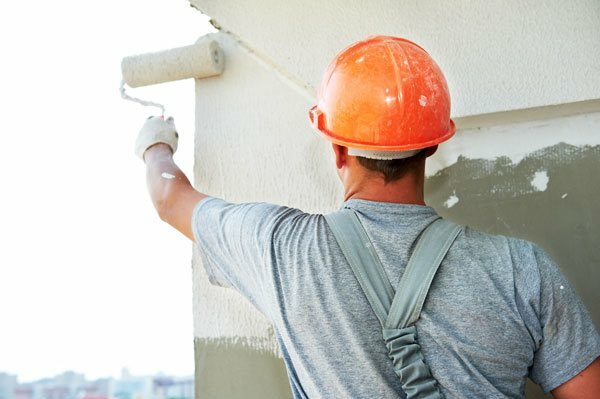 With our fast, efficient painting services, we work hard to alleviate the stress and hassles associated with having your home or business property painted. Our interior painters have the skills and knowledge to beautify your interiors just the way you have envisioned. Painting the interiors of a property can be a daunting task if you try to do it yourself. 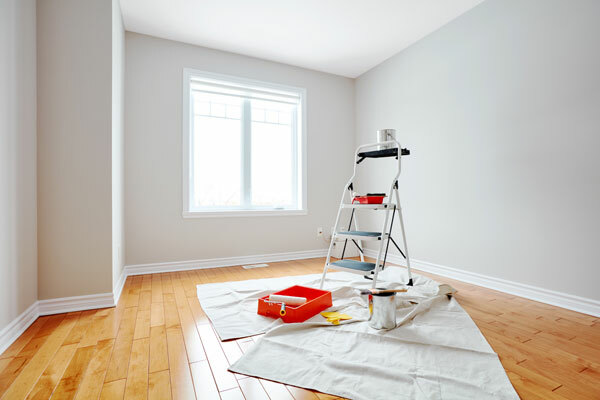 Hiring professional, local interior painters will ensure the job gets done quickly and correctly. If you require interior painting service in Newcastle, let us help. We have years of painting experience and know how to get the work done right the first time. We take extra care to protect the furniture and the surroundings from any potential damage while painting your property. We look forward to showing you how easy and uncomplicated it can be to beautify your interiors. 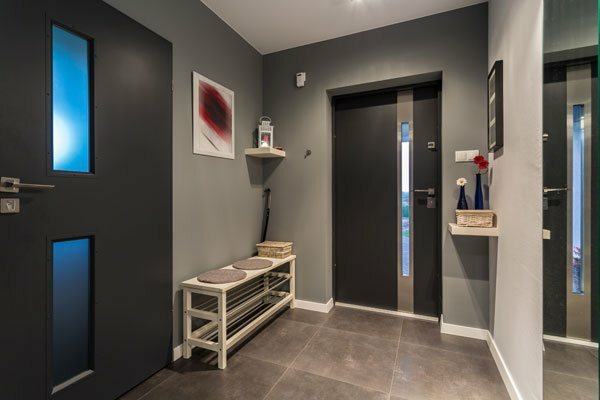 Why Choose Our Interior Painting Service in Newcastle? We are the painting contractor of choice for many home and business owners looking for interior painters in the Newcastle area. We know that your home or business is likely to be your biggest investments. We also understand you want only the best interior painting service available in the area. 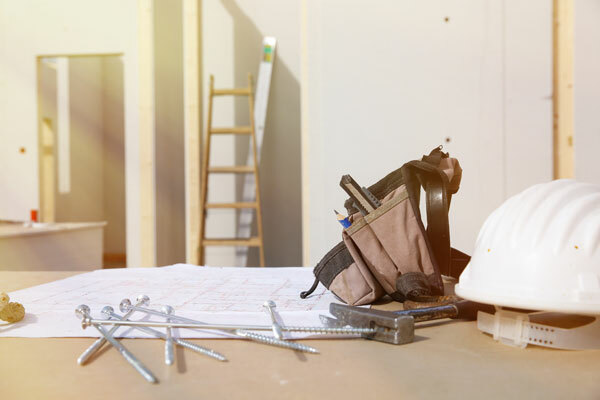 Rest assured we have the experience and expertise to get the work done with superior workmanship. You will know you have made the correct choice with our professional interior painters and their commitment to excellent results. If you would like any additional information on our interior painting service for Newcastle residential and commercial clients, please do not hesitate to call Whitaker Painting, LLC at ( 425) 830-5738.